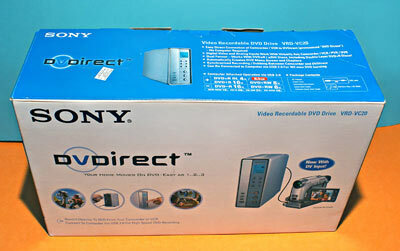 I’m selling a Sony DVD Direct burner, the Sony DVDirect VRD-VC20. It has never been used, only taken out of the box to take a picture of it. 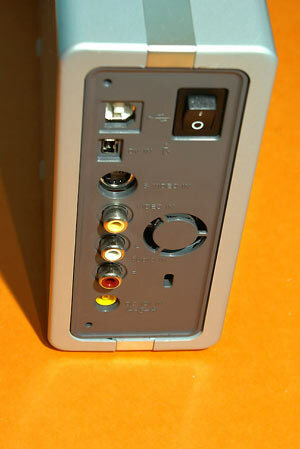 It takes Firewire, DV Input, USB, S-Video, and RCA Analog inputs. It records DIRECT to DVD-Video! Can be plugged to a computer (as an external DVD writer), a handycam, a VCR, Astro, the works. Yes, you can even plug it to a DVD player via RCA Analog and duplicate DVD Videos. Shhh. To do the same on a computer would take forever and you would need a video capture card and a lot of technical expertise. 6 hours can fit on standard DVDs; Double Layer DVD+R DL discs can fit 12 hours! Good for backing up all your old VHS tapes and Laser Discs. 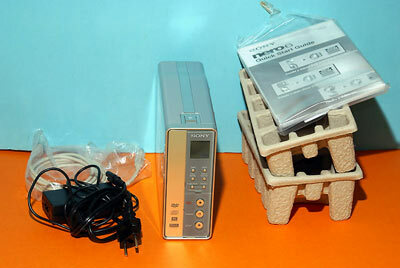 An external DVD writer with USB and Firewire inputs will cost RM400 in Low Yat. A Video Capture Card will cost RM430. This does both with much less hassle, as it doesn�t hog up your computer and take space. I’m selling this at RM700, negotiable. This entry was posted in Geek, General, Pictures on September 24, 2007 by 2konbla. I have a friend interested in this offer, she’s asking, how much?